From the opening number of Mudcrutch's newest album you are instantly placed back in the southern wilds; dancing outdoors on a warm spring night, listening to Lynyrd Skynyrd and recalling the blues and better times in a folksie sort of way. The song is aptly titled "Trailer" and while the band has problem with names (Mudcrutch? Is there a worse band name) and album titles (this one is inventively titled 2) they certainly don't have any issues spinning their style of easy rolling rock and roll. For those who missed it the first go around Mudcrutch is a blast from Tom Petty's past, this was the band that initially brought Petty to LA before his solo career. After decades of fame he invited a few original players to re-team with some of his Heartbreakers to create their first official album in 2008. What was perhaps most surprising was the unassuming style of the original and 2 amps up the looseness giving the whole album a lift over it predecessor. From the quick toss off, string propelled "Save Your Water" to the upbeat banjo laced two-stepping "Other Side Of The Mounatin", the albums seems to have been done freely and that B-side ease is the root of its rootsy charm. "Dreams of Flying" is a strumming mid tempo jaunt with great backing vocals, the get-up-get-down of "Victim of Circumstance" cooks from the drop, and the delicately affecting "I Forgive It All" aches gloriously. The only misstep is the six and half minute "Beautiful Blue" which is sluggish and never really catches any sort of vibe, instead dulls the disk as the song stagnates. Things pick up immediately though as "Beautiful World" featuring Randall Marsh on lead vocals, shoots out of the chamber next with its light, upbeat rocking. The disk closes with "Hungry No More" a fantastic showcase for Mike Campbell's criminally underrated guitar playing and at over 6 minutes it could have sprawled out even further, and hopefully will live. Side-projects can take lots of forms and now two albums in it is clear Petty puts Mudcrutch up close to his main band in terms of commitment. 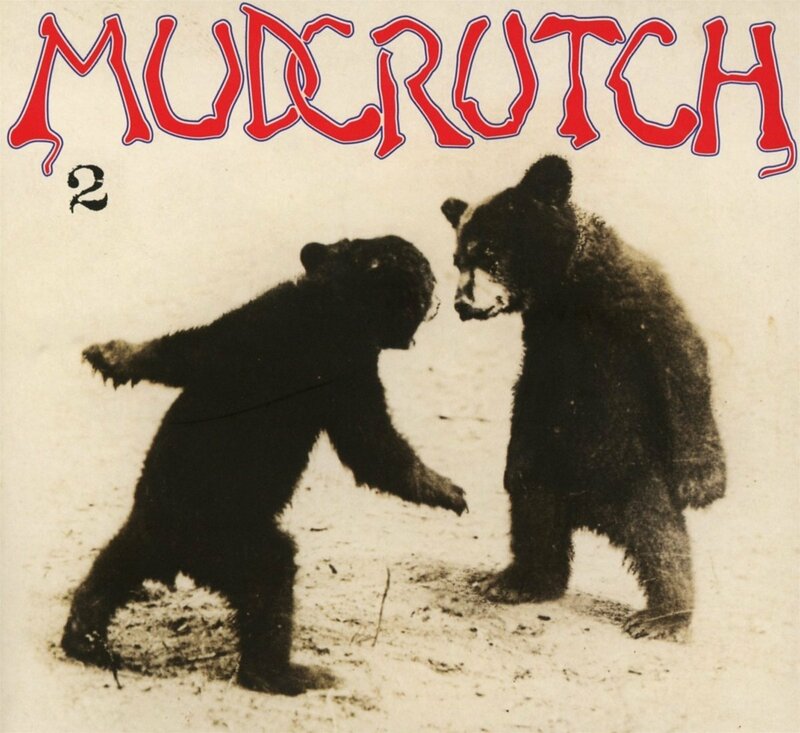 While not meant to be earth shattering or even very necessary, the album is certainly worth a few summer night spins under the stars; Mudcrutch 2 is a fun, loose ramble.